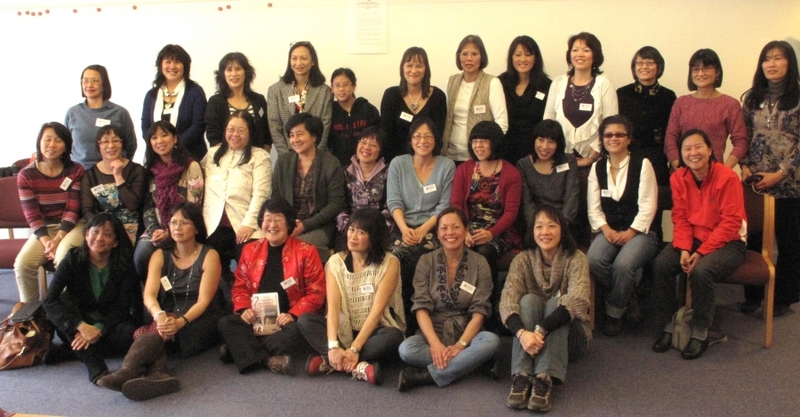 The UK Hong Kong Adoptees Network (UK HKAN) is a rapidly growing group of UK based Hong Kong Adult Adoptees whose goals are to bring people together to establish friendships, support and share together as a community. UK HKAN helps organise two main informal social gatherings during the year at various UK locations. Check the Reunions & Events section for upcoming events. Even if you can’t make it to a gathering, we are very fortunate the Internet gives us more chances to reach out to each other in an expanding online community based both in the UK as well as international. You can find links to some of these social networks on the main HKAN Community page. Individuals have arranged smaller, local meet ups in-between the main gatherings; if you want to attract new people from your area who aren’t yet linked in with the network, notices of your local meetings can be posted on this website. If you are looking to meet adoptees or just to test the adoption waters, there is something here for everyone. We love to hear from new adoptees, and we welcome inquiries from international adoptees, so please do contact us. The next UK reunion in London will be in Spring 2018 – watch this space! Go to Events tab for more news.